Michael Affeldt has worked as a consultant, coach and trainer since 2013. In this role he supported, among others, a financial services bank in Germany and Switzerland as well as the used car branch of a German premium car manufacturer. In addition, he is involved in process management consulting in the sectors retail and remarketing in the German trade mark business. Here Michael Affeldt can draw on its many years of experience as a managing director of various segments of international service and Valuators Company. 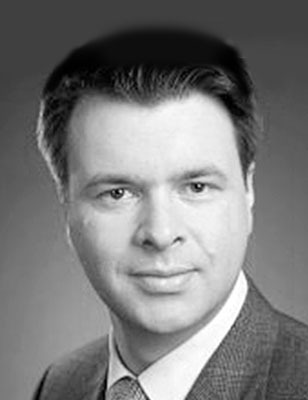 The focus of his consulting activities are on sales technique and sales conduct training, online sales as well as the planning and implementation of CRM systems.